The entire process (planning, installation, follow-up) were excellent. I would not even consider anyone else in the region for similar work. 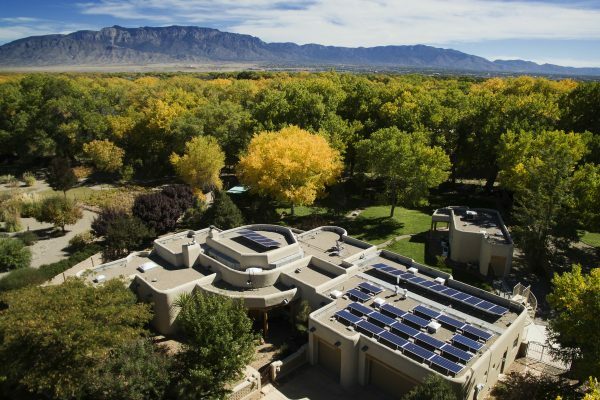 When you go solar in New Mexico, you want an experienced solar installer. 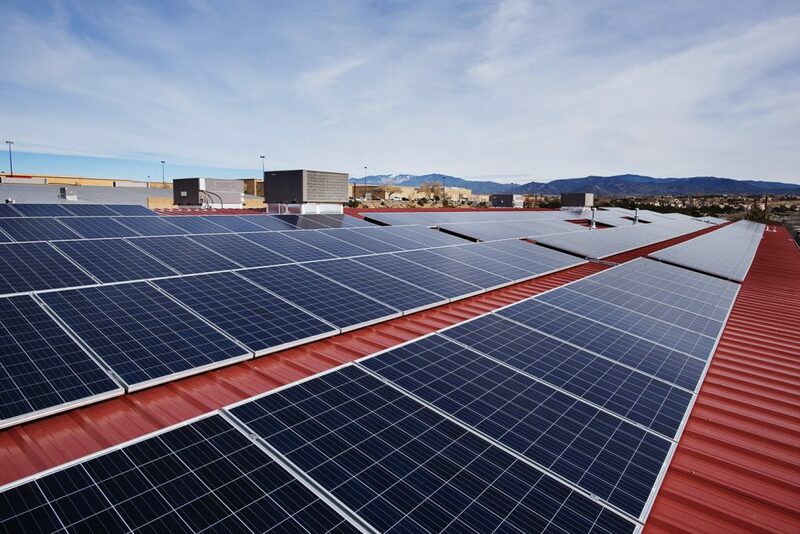 With over 40 years of un-interrupted service in New Mexico, Sol Luna Solar has built a solid reputation to provide exceptional Solar installation services for projects of all sizes and applications. 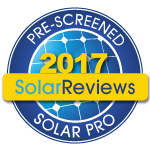 More homeowners and businesses choose Sol Luna Solar because we are dependable, customer-focused, and affordable. Our range of financing options mean we can design a system that fits our client’s needs and budgets. School and government and commercial solar installation is a large component of our business. 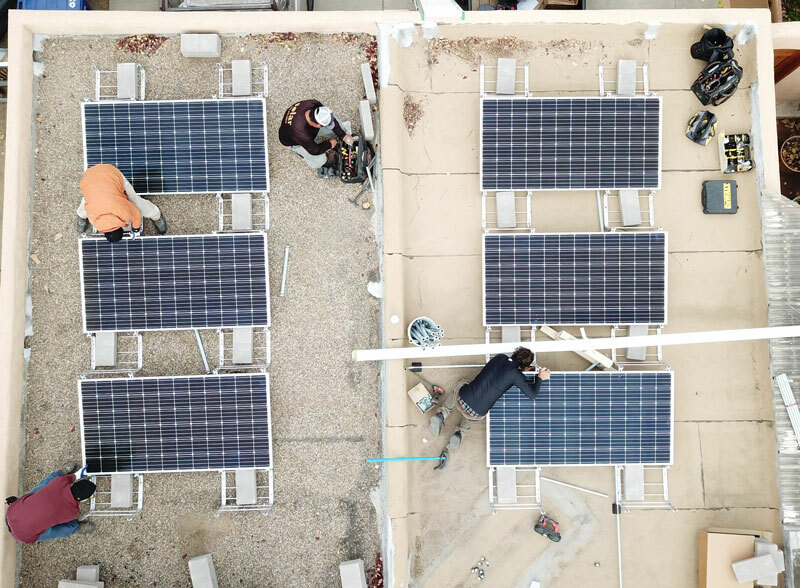 Sol Luna Solar has fostered relationships with school districts, municipalities and utility companies. 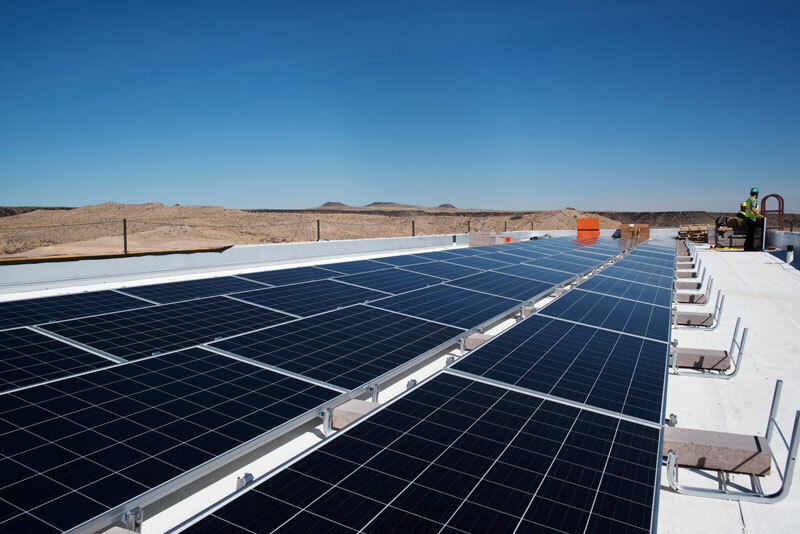 As experienced solar installers we offer the best performance, products, and pricing for large scale solar projects. Enhanced project planning and processes mean our clients can begin generating electricity at their facilities faster. We engage project owners to ensure a higher level of communication and results. As an experienced solar installer we deliver exceptional workmanship and service. 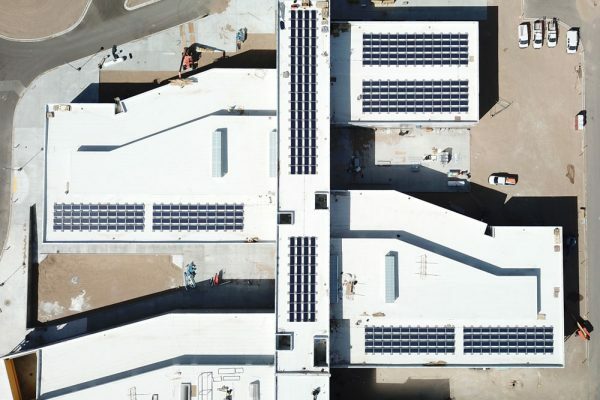 We clients with engineered solar and electrical code compliant designs that are suitable for all Solar PV applications including ground mount, roof mounted ballast systems, flush mount solar, and even solar PV carport arrays. We have the equipment and know-how to get your project into development and construction. Our team of installers maintain the highest level of workmanship and electrical wiring expertise, to ensure your project meets all NEC electrical code requirements and state and local requirements. Our portfolio of work speaks to the experience we possess and our commitment to our customers.